Select from the largest collection of designer frames in Bethesda! Choose from Anne Et Valentin, Blackfin, Etnia Barcleona, Lafont, Robert Marc, Lunor, Silhouette, ic! Berlin, Lindberg, Modo, Prodesign, Rudy Project and many other top designers. Sharp, quality vision depends upon having healthy eyes. 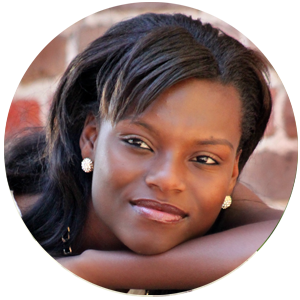 At Bethesda Vision Care, we are dedicated to helping you achieve the clearest vision possible, so you can enjoy life to its fullest. A family-friendly practice, our highly qualified optometrists will provide all-inclusive eye exams and complete eye care services for adults and children. 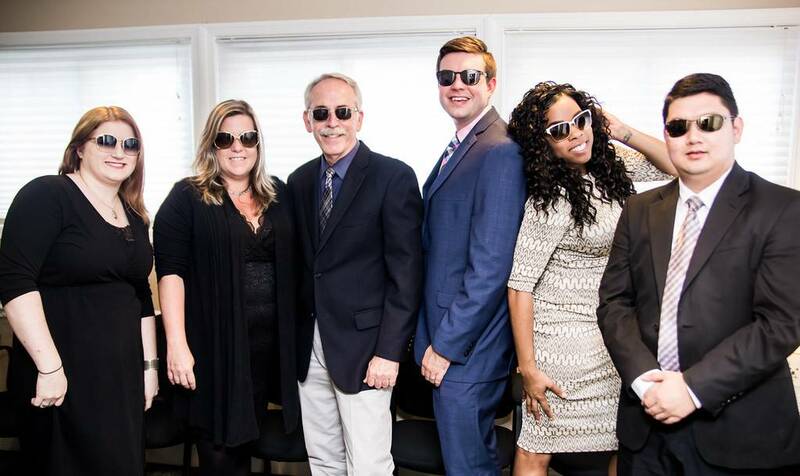 No matter your age or vision need, we look forward to taking care of you! 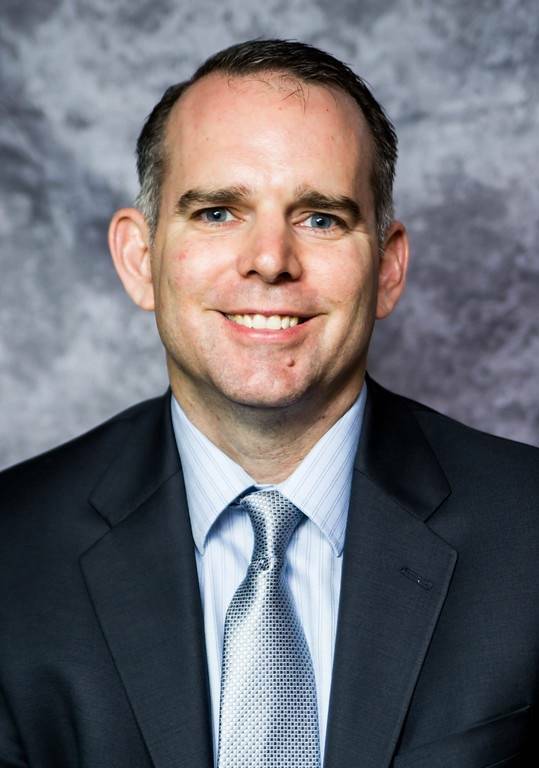 With a friendly, personalized approach and professional expertise, we aim to please all of our new and longstanding patients from the DC metropolitan area, including Potomac, Silver Spring, Rockville, Kensington, Chevy Chase and Bethesda. 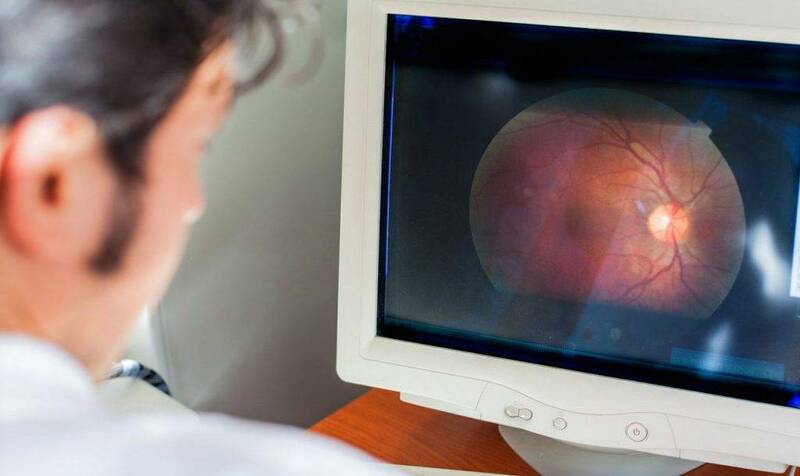 In our comfortable office, our eye doctors will meet with you to become familiar with your lifestyle requirements, health condition and visual needs. To ensure that your eye care is first-rate, we keep current with the latest diagnostic technology and progressive treatments. Using advanced medicine, we’ll diagnose various ocular diseases, such as macular degeneration, cataracts, diabetic retinopathy and glaucoma. If you’re interested in laser vision correction surgery, our team is experienced in co-managing the procedure with attentive preop and postop care. We’re also here to help in the event of an eye emergency or infection. 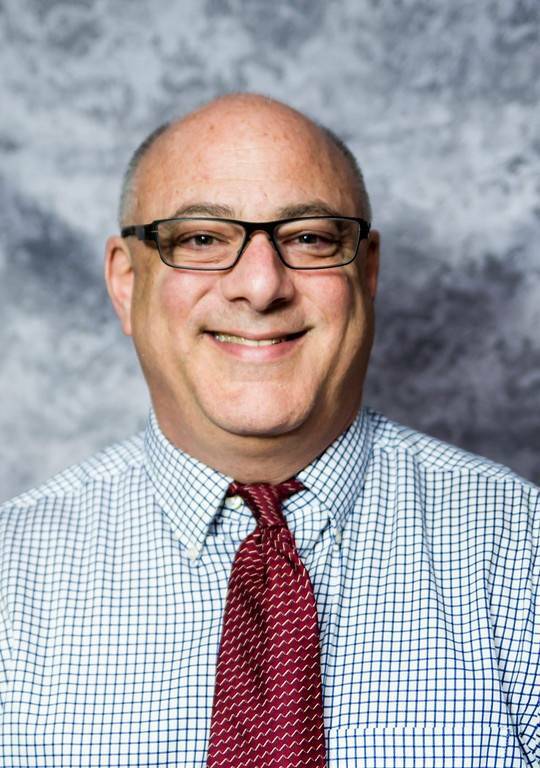 I've been Dr. Levy's patient since I was in high school so it's been a little over a decade and my family has been very pleased over the years. The staff are very accommodating and super nice. Dr. Levy was also very patient with me when I put my first set of contacts in when I was 16. 🙂 Will continue to see him and highly recommend him as an eye doctor. He's always nice and welcoming on my visits. Very Impressive service! Everyone is friendly and professional and oh you are literally in and out ! No long waits and the coffee selection is great too. 🙂 Dr. Lawrence is great ! No complaints. Same day appointment, free parking, convenient location and a friendly staff. Very good experience with the doctor too. Definitely recommend this to anyone in this area. Figured I’d come here since I work close by. Boy, am I impressed! This is a small business with “big business” customer service that’s in fact unmatched by actual big businesses (e.g., starbucks). It doesn’t matter who you deal with at this place (front desk, optician, opt assistant, doctor, etc.). They’re all so friendly and very professional. Highly recommend!!! Highly recommend! I was very pleased to be able to book my appointment online and to my surprise they had an availability the same day for an annual exam. My vision is relatively good and no extensive tests were necessary therefore I was able to go in and out in 30 min. The staff was very accommodation. 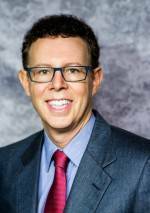 Dr. Levy was very knowledgeable and took the time to explain and answer my questions. They also provide glasses and lenses on premise. I did not take advantage of this service this time but will surely do in the future. I would highly recommend this service provider based on my first experience with their services. Excellent care. 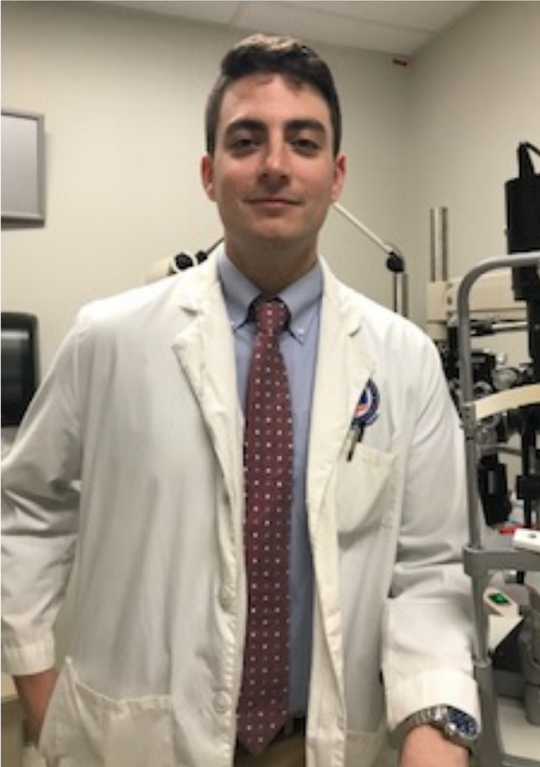 I have been going to Dr. Levy for several years and he has always taken the time to explain results from the different eye "tests" and makes sure he has answered all my questions. The rest of the staff is courteous and very competent. They have a great selection of eyewear. Highly recommend this practice! Good customer service, although a bit sluggish on who is doing what. They messed up a pair of glasses, but fixed the lenses. What's included in a Comprehensive Exam? 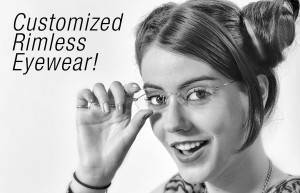 ZEISS Progressive Individual Lenses – Made With Your Needs in Mind! Bethesda Vision Care in Bethesda, MD is pleased to now carry Zeiss Individual Progressive lenses. 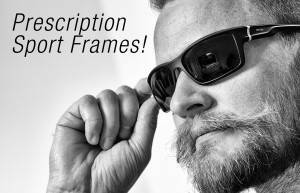 ZEISS Progressive Individual lenses are tailor-made to work with the frame you’ve chosen, and how they fit your face. You’ll get the optimal balance of distance, intermediate, and reading vision your frame allows. And you’ll never have to choose between looking great and seeing great. 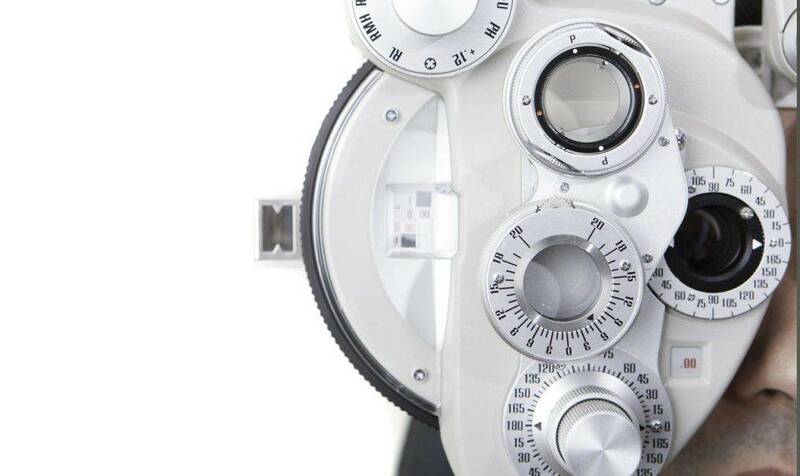 We look forward to personally tending to all your EyeCare needs. 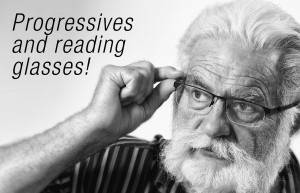 Learn More About How Zeiss Progressive Lenses Work. 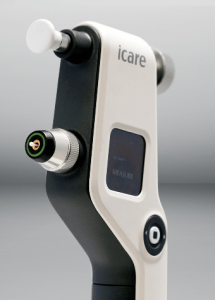 We use iCare Tonometers for easy, accurate and patient-friendly PUFF-FREE intra-ocular pressure measurement.iCare tonometers are based on unique, patented rebound technology, in which a very light and small probe is used to make a momentary contact with the cornea. For more information on the Icare® ic100 Tonometer click here. Daytona retinal scan technology is now available at Bethesda Vision Care. 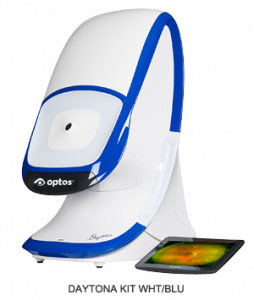 The Daytona Optomap, allows us to see even the smallest changes in the retina and optic nerve with greater accuracy, and much higher definition, making early and accurate detection of common sight-threatening eye conditions such as glaucoma, macular degeneration, and diabetic retinopathy, easier than ever before.